As a top HVAC company in Margate we will work hard to exceed your expectations. Hire East Coast Services for excellent customer service, affordable rates, and speedy service. We started our business in 1981, and since then we've established a stellar reputation. We aim for 100% customer satisfaction, so you will be our top priority. All of our work is guaranteed so you will not be disappointed! 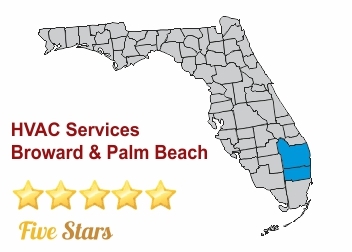 An HVAC company in Margate such as East Coast Services will really impress you. Our team of professionally trained technicians can handle any type of job, small or big, so hire us with full confidence! There is nothing our crew cannot handle. As an HVAC contractor we follow all state, local, and national codes, so you will ensure the highest level of professional services available. 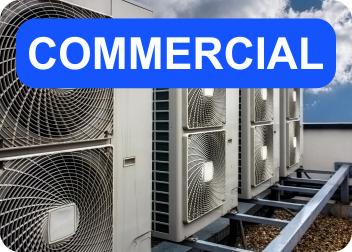 Regardless of whether your HVAC needs are for residential or commercial properties, we got you fully covered! Our HVAC company for Margate customers offers sales, installations, retrofit, new construction, and much more. It doesn't matter what time it is, call us when you need help. We are available day or night! Our flawless workmanship and speedy service will really impress you! 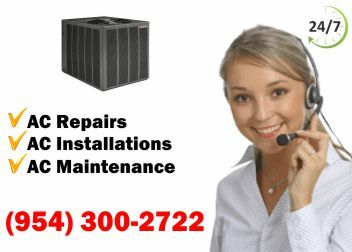 To discuss your HVAC needs call us today! We look forward to assisting you! East Coast Services, your HVAC company Margate offers numerous services for all of your HVAC needs. 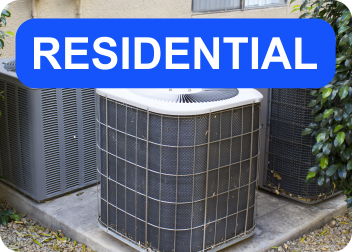 We offer the following services: Seasonal Maintenance, Maintenance Agreements, Repair Services, Repairs & Replacement, leak detection with repairs, air quality assessment, extensions on warranties, and more. Call us today to schedule a free consultation!